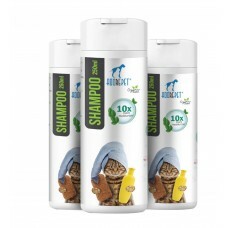 ADOREPET SHAMPOO is a skin healing pet shampoo turbo-charged with 10x more micronized moisturiser th.. Formulated with natural ingredients. Formulated without SLES/SLS, paraben, mineral oil, paraffin,..
PROTEIN-LANOLIN ENRICHED SHAMPOO 1 Bottle Makes 5! 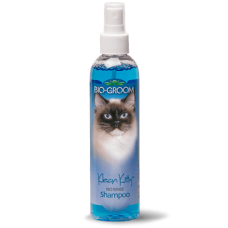 Flea & Tick is a conditioning shampoo conc..
NO RINSE SHAMPOO Klean Kitty™ Waterless Shampoo is a short-cut to a bath. 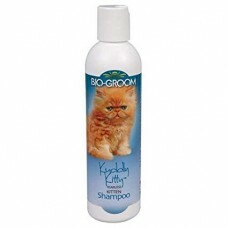 Contains conditioners t..
TEARLESS KITTEN SHAMPOO Kuddly Kitty™ Kitten Shampoo is a soap free conditioning shampoo for kitt.. 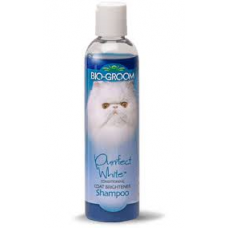 CONDITIONING COAT BRIGHTENER SHAMPOO A coconut oil base formula enriched with protein, Purrfect W..
TEARLESS PROTEIN-LANOLIN SHAMPOO Silky Cat is a baby-mild coconut oil base shampoo that condition..
We know your cat hates taking baths, but occasional showers are necessary for the health and hygiene of your furry friend. Remember, human shampoo should never, ever be used on your cat – the chemical compositions and acidity of our soap is completely incompatible with the fur of cats. Don’t know how which brand of shampoo to use? 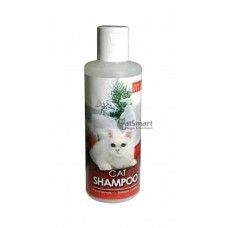 Worry not, our experts at CatSmart have amassed a collection of the best types of shampoo in Singapore for your cat. 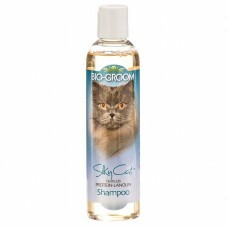 Do visit our website or call +65 6250 6866 to check out our selection of premium brands and varieties of excellent cat shampoo that are safe for your cats.